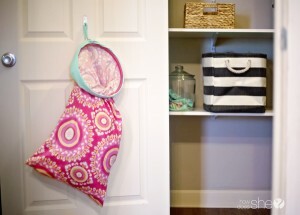 I’m loving this fun way to upcycle pillowcases! 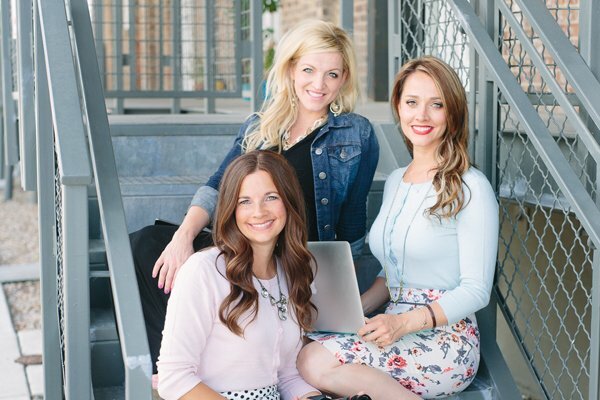 Maybe you’ve got some extras in your closet that you just don’t know what to do with? 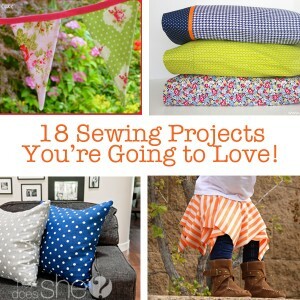 Try out these projects today, I think this is one sewing project I could handle! Ha! 1. Use those adorable pillowcases for a handy gift wrap! 2. Recover an ottoman with some pretty pillowcases! 3. 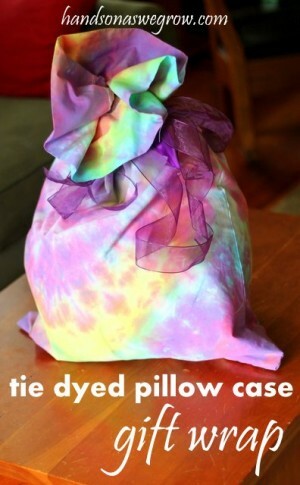 How about making a portable bed out of several pillowcases? 4. 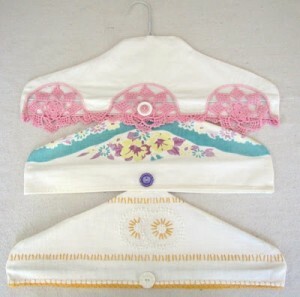 Maybe you have some old pillowcases that are just too pretty to use? How about turn them into a handy hanger! 5. Let this pillowcase do double duty as a santa sack! 6. Turn those vintage pillowcases into a shopping bag. 7. Road trip pillow case. Fun with a pocket or two for all their supplies! 8. Such a cute tote bag made out of a pillowcase. 9.This pillowcase pencil skirt is sure to turn heads! 10. This vintage pillowcase curtain is the perfect addition to any kitchen! 11. 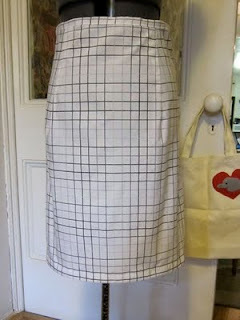 Turn that pillowcase into a darling apron, perfect for cooking! 12. The perfect spring nightgown! Look how sweet these are! 13. Maybe you sell things and need a place for the money? How about making this vendor apron? 14. Make this quick and easy hoop hamper. Perfect for small spaces! 15. Isn’t this pillowcase pouf not the cutest thing ever?